Protect your keys for a price that won't break the bank! 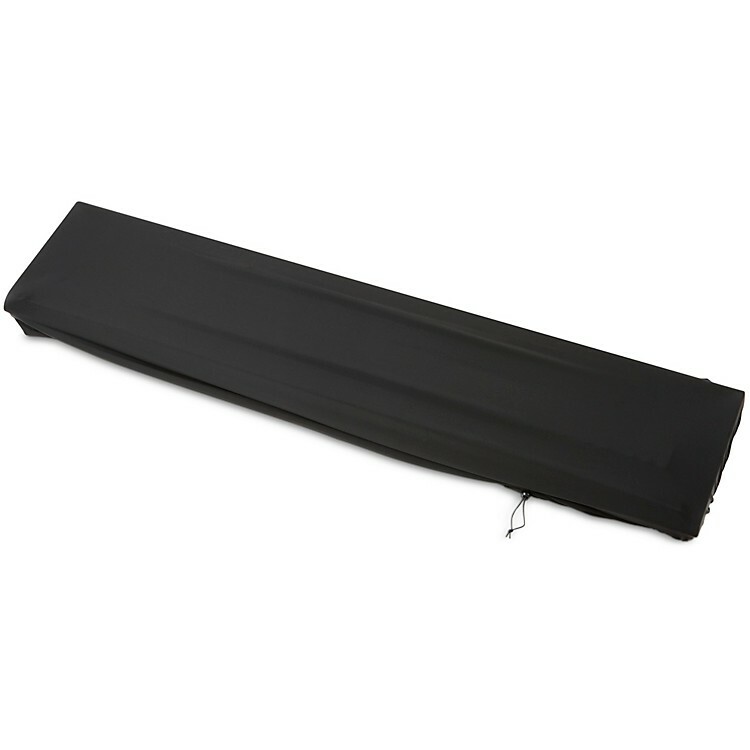 Road Runner's stretch-to-fit spandex/poly material and drawstring cord make it easy to fit this keyboard cover on 76-note and 88-note models. It's a dirty, dusty world out there. Order today!